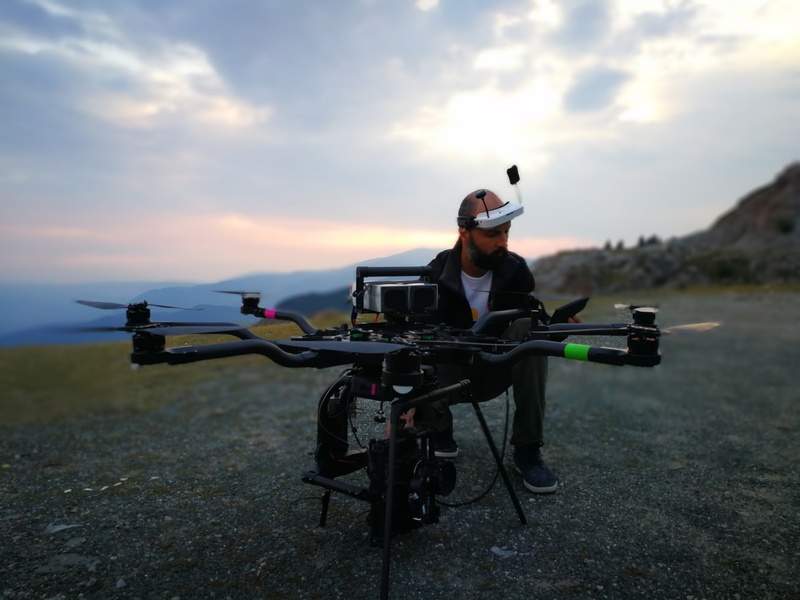 The very next day again without a stop Veso shift to the next mission shooting a commercial ad for Vivacom – telecommunication company. 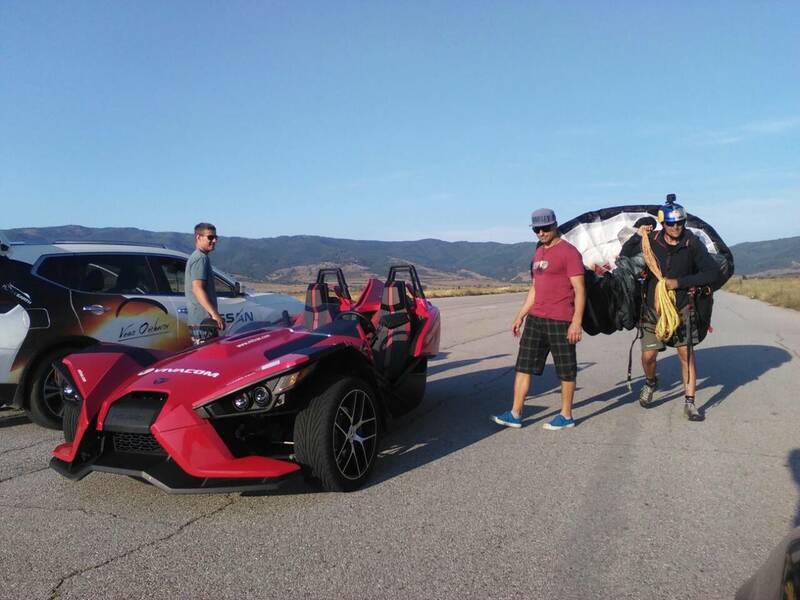 Along with car racer legend Pavel Lefterov and the production crew from Leap Ilko Iliev and Marin Kafedjiski. 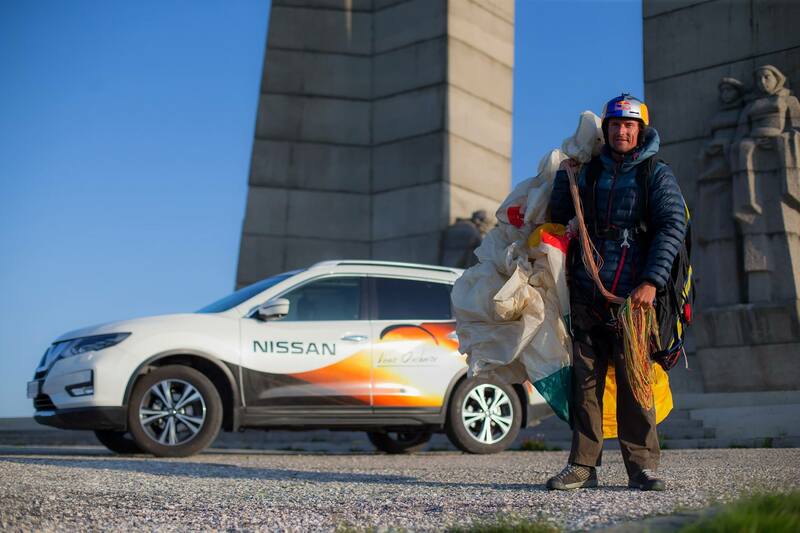 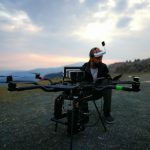 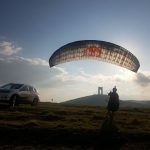 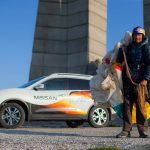 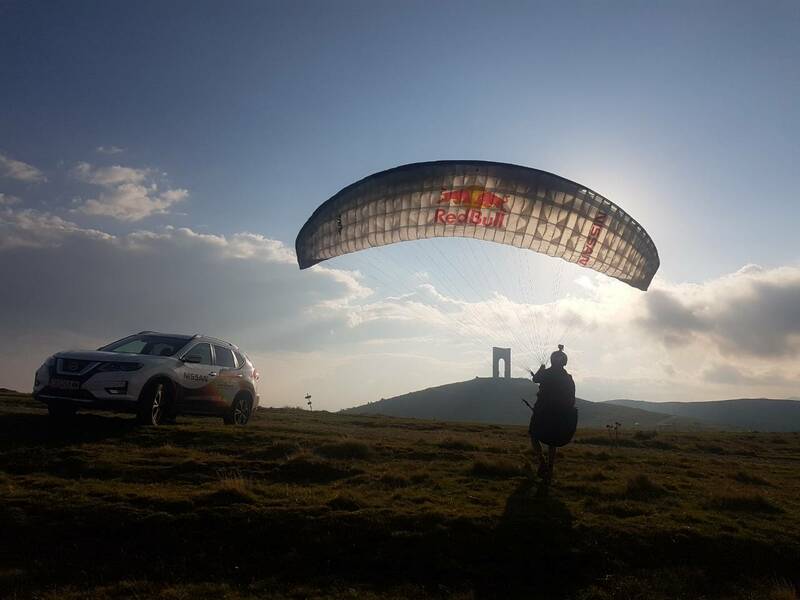 The goal of the project is to capture a stunning race between Pavel and Veso the car and a paraglider!